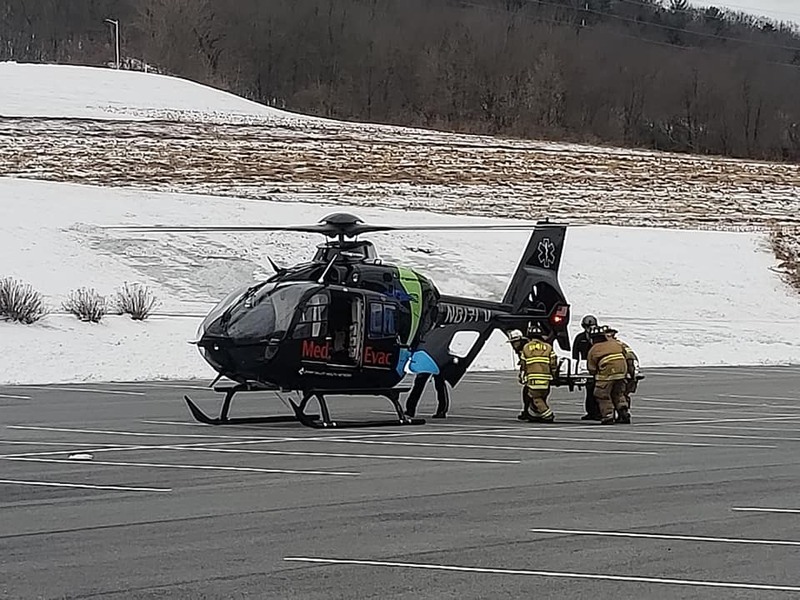 January 23, 2019 – At 08:29 Stations 2 and 4 were dispatched to 9 Earl Stoyer Drive in the borough for a landing zone related to a previous medical assist call. Crews from Stations 2 & 4 assisted the flight crew with patient packaging and transportation to the Medevac helicopter. 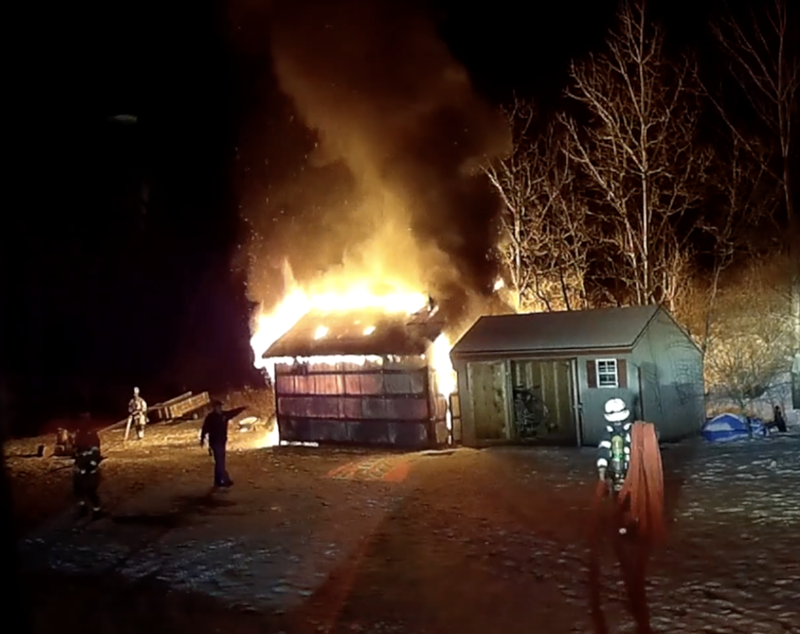 January 22, 2019 – At 21:08 Station 4 was dispatched as part of a full department response to 12 Bensinger Lane, North Manheim Township for a reported shed fire. Deputy Chief 63 arrived on scene and confirmed a working fire with possibly two storage sheds involved. 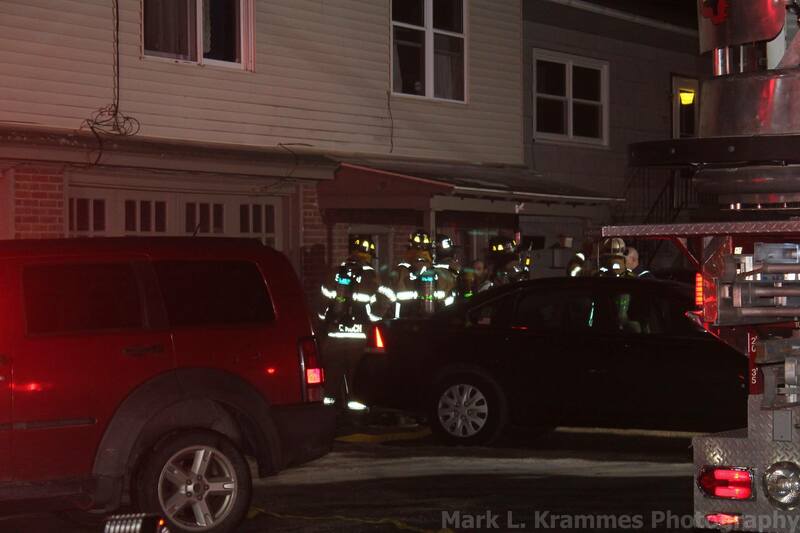 Engine 63-17 arrived on scene and stretched an 1-3/4 line to the B side of the shed and initiated fire attack. Manpower from Station 2 assisted in deploying a backup line to protect the exposures. Fire District 63 personnel remained on scene cleaning up hotspots for approximately 90 minutes until being released by Deputy Chief 63. Photo 63-17 dash-cam. 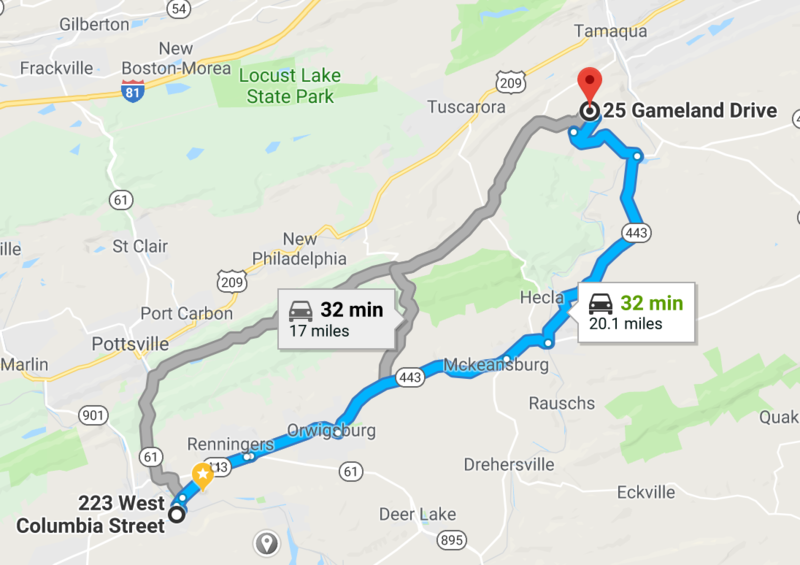 January 19, 2019 – At 13:56, Stations 1 & 4 were dispatched to 760 Pottsville Pike, Route 61 S., Orwigsburg for a business building fire. First arriving District 56 units were met with a well involved dryer fire on the C side of the building. Crews from Station 4 assisted with overhaul and checking the roof line for extension. Engine 63-17, Squad 63-69 and Tanker 63-38 responded. 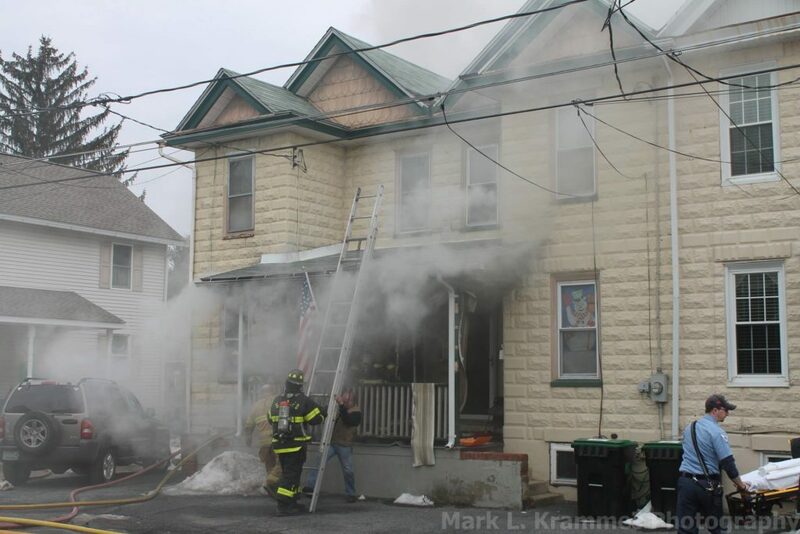 March 20, 2018 – At 12:50, Fire District 63 was dispatched to 63 North Lake Drive, North Manheim Township for a house fire. Chief 63-01 arrived on scene and confirmed a 2-story residential with fire showing from the basement…more information as it becomes available. 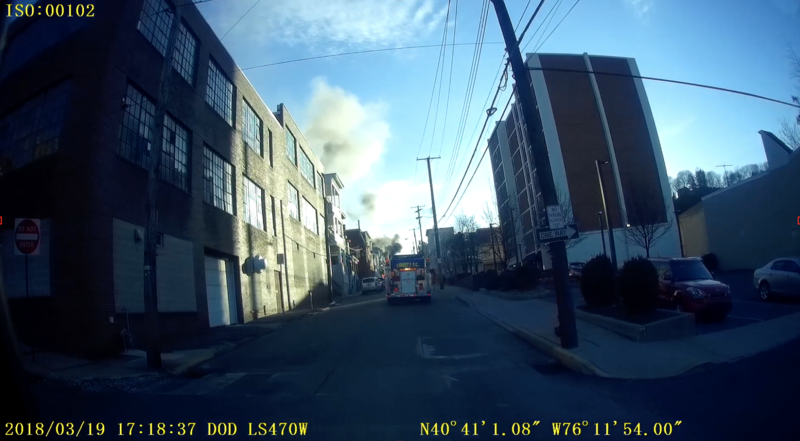 March 19, 2018 – At 18:14, as Station 4 was en-route to Pottsville for company training at an acquired structure, the Pottsville City Fire Department transmitted a box alarm for a working house fire at 807 West Norwegian Street. 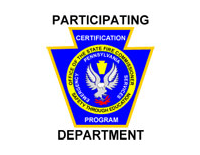 P-1 arrived on location and confirmed a working house fire and advised SCCC to dispatch Schuylkill Haven RIT. 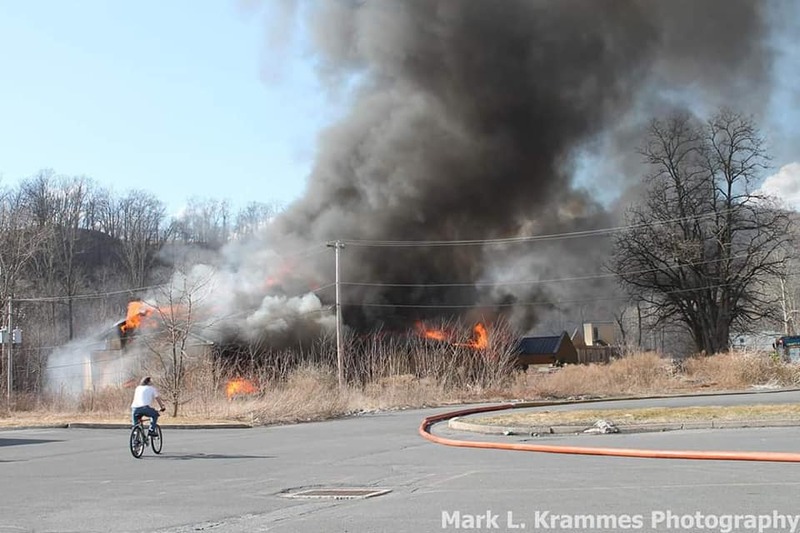 Located just outside of the City on Route 61, Engine 63-17 and Squad 63-69 responded to the scene assisting crews with ground ladders and RIT operations. Fire personnel from Station 1 (Rainbow) and 4 (Liberty) stood-by on Side A of the building for 1 hour until fire operations were concluded. Photo via Squad 63-69. March 7, 2018 – At 21:30, Station 4 was requested for Tanker 63-38 to 25 Gameland Drive, Walker Township, as part of a 2nd alarm tanker task force. Tanker 63-38 shuttled water from a fill-site established by Engine 55-13 (New Ringgold) at Leiby’s Restaurant to the scene — located more than 6 miles away. 63-38 supplied the scene with a total of 6,000+ gallons of water and was in operation for more than 2 hours. February 15, 2018 – At 14:02 the Orwigsburg Fire Department (District 56) requested Station 4 as part of a 2nd alarm to 206 Long Avenue, Orwigsburg for a working structure fire. Crews arrived on scene and assisted with fire attack and overhaul on division 3 of the fire building. Engine 63-17, Squad 63-69 and Tanker 63-38 responded to the assignment. 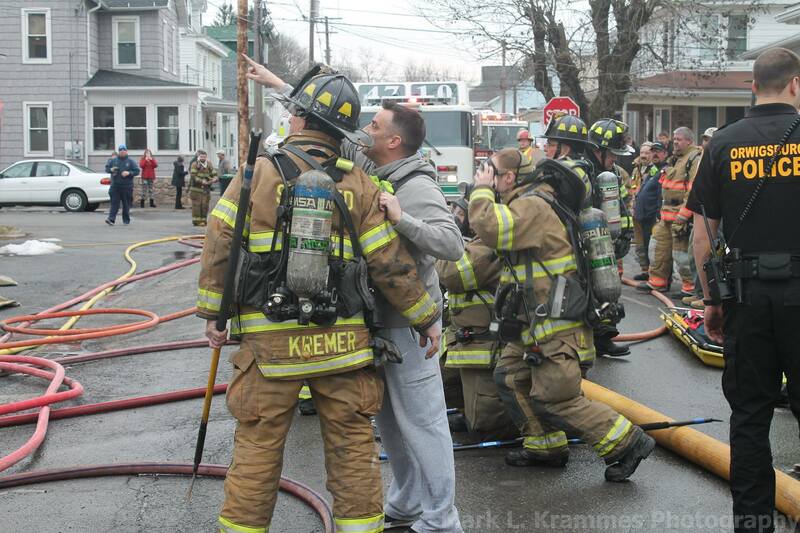 Chief 56-01 had command of the scene. Photos courtesy of Mark Krammes. February 12, 2018 – At 19:57 Fire District 63 was dispatched to 621 North Garfield Avenue for a house fire. 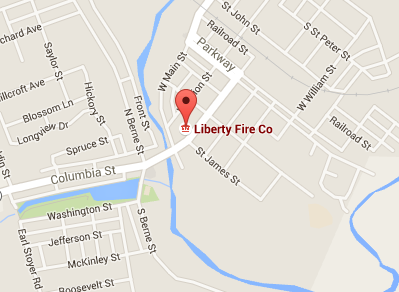 As units became en-route, the Schuylkill County Communications Center advised of a possible kitchen fire. Crews arrived on scene and found a grease fire in the kitchen of an apartment that had been partially knocked down by the tenant. 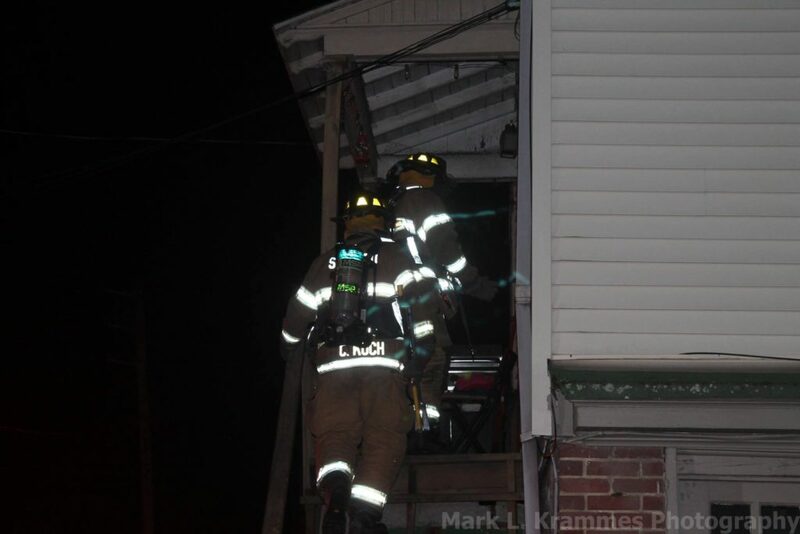 Fire personnel checked for extension and performed ventilation with positive pressure fans. Fire District 63 units were on scene for approximately 45 minutes. Engine 63-17 and Squad 63-69 were the responding units from Station 4. Chief 63-02 had command. Photos courtesy of Mark Krammes. 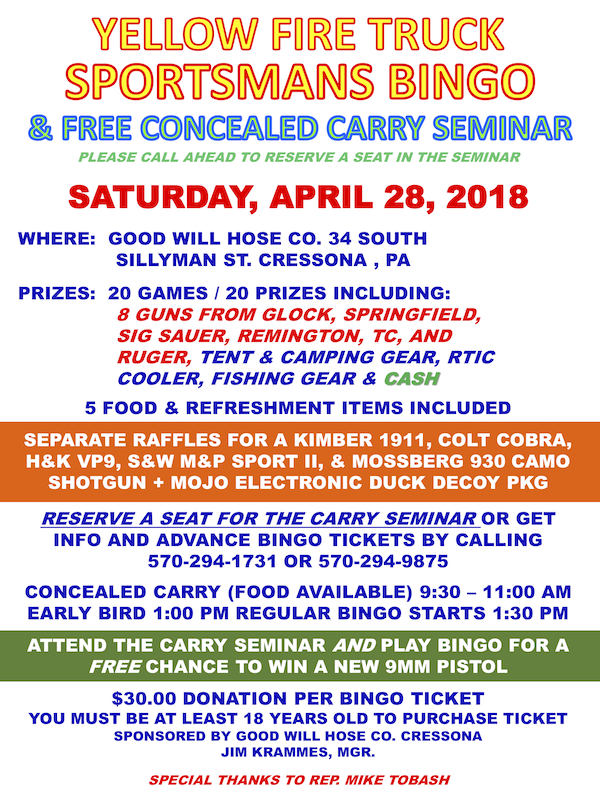 New this year……Concealed Carry Seminar will be held at 9:30 a.m. to 11 a.m. 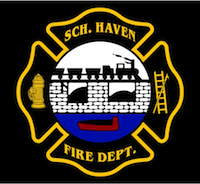 Sponsored by GoodWill Hose Company, Cressona and the Liberty Fire Company #4 of Schuylkill Haven! Special thanks to Mark Krammes Photography, Fire and Film, and a few unknown video contributors (the opening scene). Music within are property of the associated record labels and music artists. 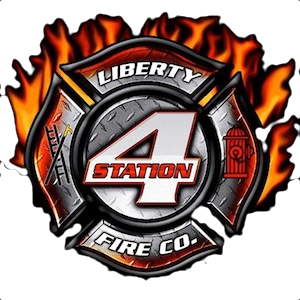 Credit has been given within the video and it’s use is strictly for promotional materials of the artists and of the Non-Profit Organization Liberty Fire Company #4.